They say one of the most important and effective things you can do when trying to lose weight, is to track what you eat and your exercise. Lose It! 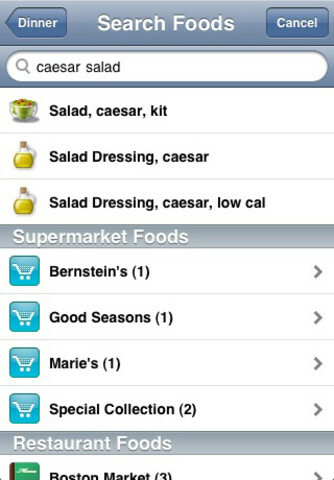 is one of the most popular apps in the Health & Fitness category. 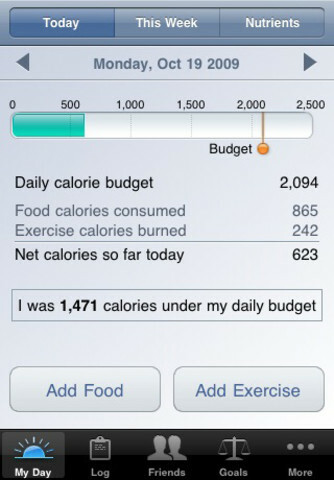 It's a calorie counter and exercise tracker, and it makes both of those very easy to do, for free. 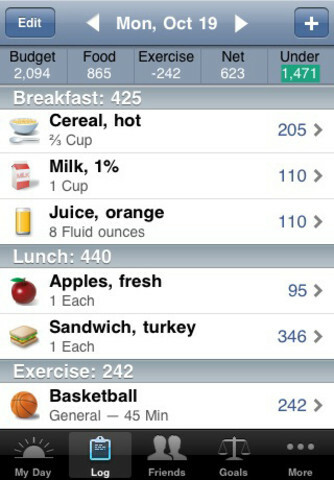 With Lose It you setup goals and then it determines your daily calorie budget. It helps you stay on track every day by logging your food and exercise and showing you where you are within your daily budget. The best part about LoseIt is that it has a large database of foods, including nutritional information, so it's very easy to add the food you eat. It also has a similar comprehensive database of activities you can record. 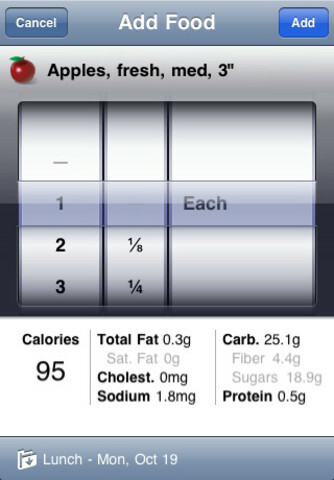 If you do consume something that is not in the database you can quickly add new foods (and exercises). While using the app at any given moment you can see how many calories you have left for that day and view how much you have left till you hit that goal you set for yourself. 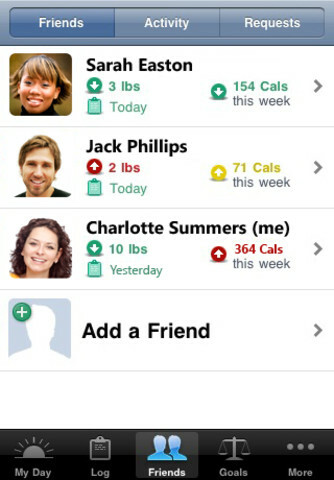 There is also a friends feature in the app that lets you compare results with your close friends and see how they are progressing, another great way to stay motivated. Lose It! is free and is also available for Android.